A pedestrian reportedly suffered a minor injury after being struck by a vehicle about 7:30 Saturday night on North Century Boulevard near the Abundant Life Assembly of God. The vehicle reportedly fled the scene. 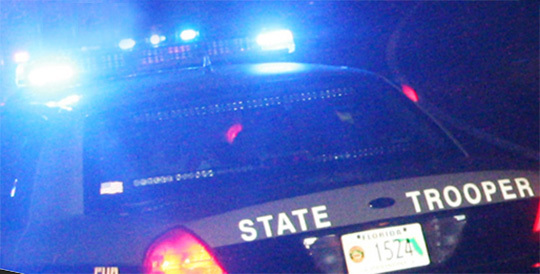 No further details were available as the Florida Highway Patrol continues their investigation. NorthEscambia.com file photo, click to enlarge. they voted to put in a crosswak.–guess that did not make it magically appear now did it? Hope it wasn’t serious. It’s not uncommon to see people croosing 29 standing in the median. It’s hard to see them at times.